A game of Footy in Australia is serious business. Almost 85,000 people turned out for the match between rival teams Collingwood and Carlton. In the end, Collingwood went on a tear in the fourth quarter, scoring several quick goals to win by a score of 117-100 in a game several sports reporters are calling an instant classic. If you follow One Drop Champion Antonio Esfandiari on Twitter (@MagicAntonio), you'll know that he is a bit preoccupied with the fact that 2005 WSOP Main Event Champ Joe Hachem is featured prominently all over the Crown property. Esfandiari got a picture with "the man on the wall" as he calls him and spent the day watching the game and joking around with the Australian Poker Pro and Crown Poker Ambassador. Phil Ivey made it to Melbourne just in time to catch the Aussie Rules football game. He and his Ivey Poker protege Greg Merson snapped a few shots down on the field shortly before the game began. Reigning WSOP Main Event Champion Greg Merson is certainly used to bright lights and a big stage, but even he had to snap some photos when he got a chance to go down to the field before the Collingwood v Carlton Aussie Rules Football match. While the Crown Poker Room has been buzzing, with so much to see and do in Melbourne, several players here at APAC jumped at the opportunity to watch a game of the country's favorite sport, Australian Rules Football. The Crown graciously played host as a faction from APAC headed to Melbourne Cricket Ground on Sunday to watch Collingwood take on Carlton. 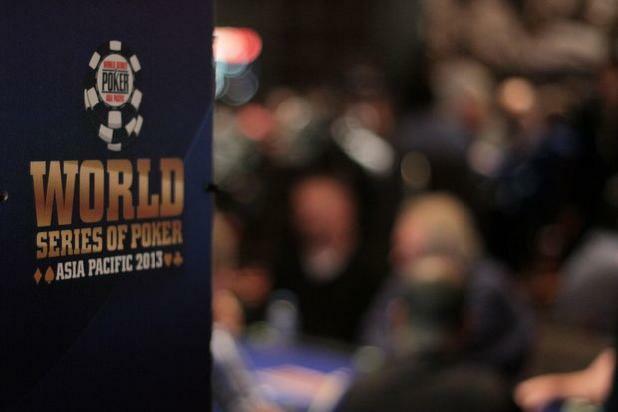 There are plenty of international big names in the field, but the list of results for the Accumulator event is heavy on local players. One Australian in great shape for a great result is poker pro Jonathan Karamalikis, who leads the field with just 35 players remaining. 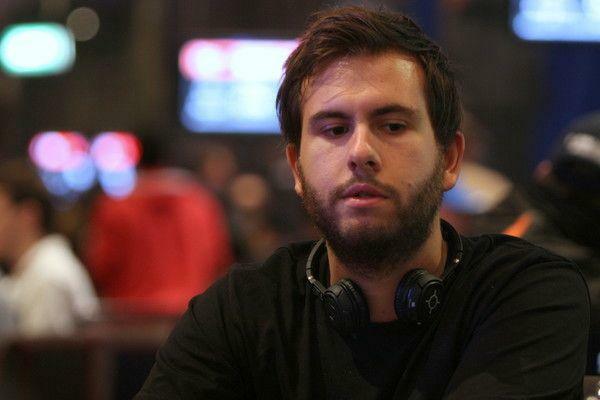 Karamalikis hails from Adelaide and is an accomplished pro, but is still missing a WSOP final table from his poker resume. 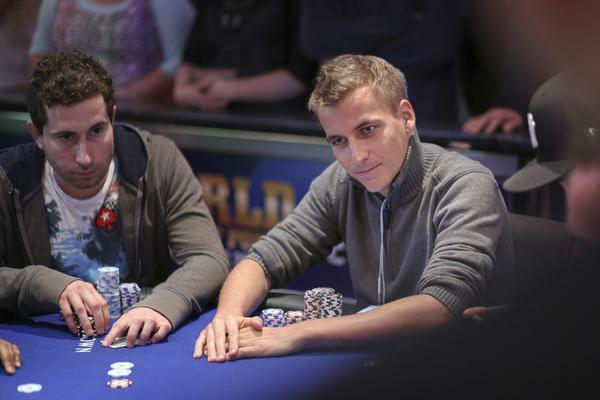 Antoine Saout managed to finish Day 1 of the Accumulator event with a big stack not once, but twice. Saout was one of 15 players in the 1,085-entry field who managed to bag chips on more than one of the three starting days. 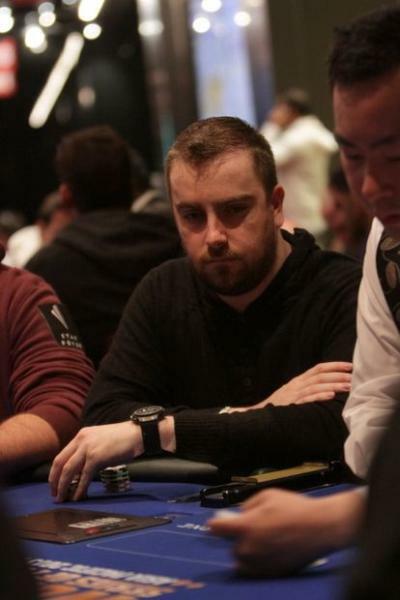 No one managed to survive all three days, but Saout, Dan Kelly, and Dylan Honeyman are three of the 15 players who bagged up chips twice and are, not coincidentally, the three chip leaders going into Day 2. The Crown Poker Room isn't the only place to find fish in this city. The Melbourne Aquarium is just across the Yarra River from the Crown Entertainment Complex. The aquarium boasts everything from penguins to sharks to seahorses to fish feeding.